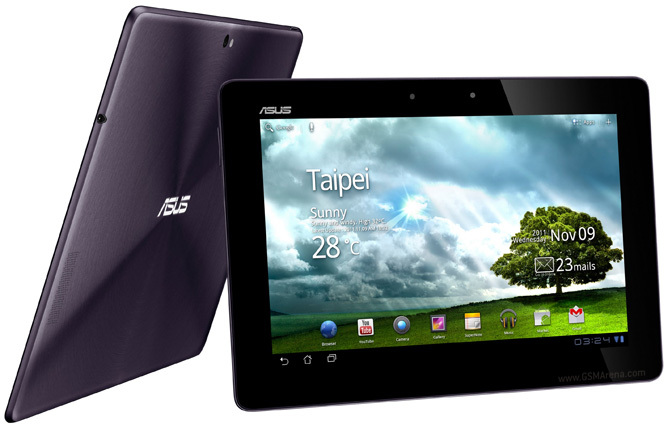 Earlier yesterday, Nvidia CEO Jen-Hsun Huang let it slip that the ASUS Transformer Prime will be updated to Ice Cream Sandwich and in case you didn’t believe him, let me tell you, he was right. We are now hearing reports from everywhere about people getting the ICS update on their Transformer Prime. If you haven’t got the notification yet, head down to the settings and do a manual refresh. Those who updated are reporting improvements in the performance along with new features such as folders found in ICS. Unfortunately, we don’t have a Transformer Prime with us to test this or put up any screenshots but if you have one better if you updated and found out about it yourself. And when you do don’t forget to share your experience with us. In case you didn’t get the OTA update, Android Police has the download file for you and also instructions on how to upgrade without breaking your root access.